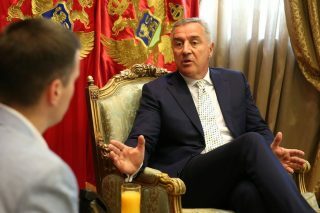 Upon the initiative of Kosovo President, Hashim Thaci, the President of Montenegro, Milo Đukanović, and his Kosovo counterpart today held talks at the outcomes of a dialogue between Pristina and Belgrade and discussed plans for future. 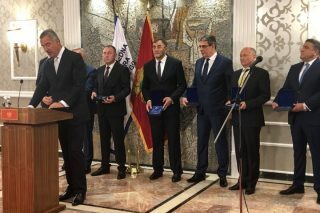 Đukanović thanked Thaci for the initiative and said it’s good that Belgrade and Pristina have been seeking for peaceful solutions through a constructive dialogue facilitated by the European Union. 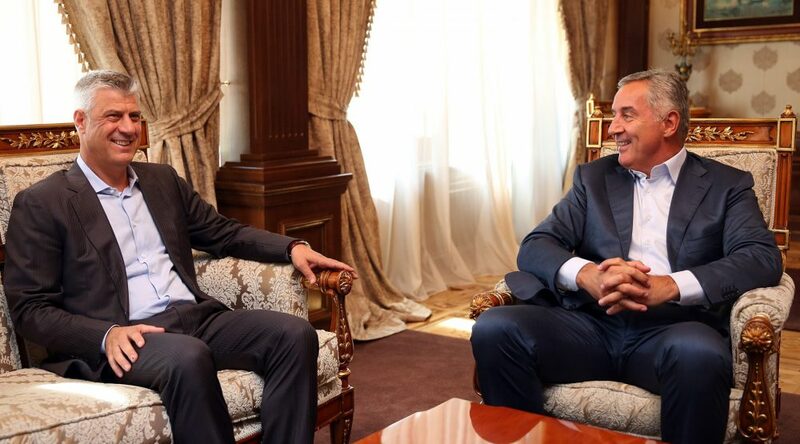 He also expressed his belief that the outcome would contribute to stabilization in the Western Balkans and its European perspective.